The Thirteenth Doctor’s era of Doctor Who began this past weekend when “The Woman Who Fell To Earth” kicked off season 11 and gave us our first proper introduction to Jodie Whittaker’s incarnation of the Time Lord. She’s now the Doctor in the eyes of the world and it seems that everyone’s accepted her with open arms. Not only were the reactions over social media excellent, but reviewers have been singing Whittaker’s praises as well, with season 11 now finding itself Certified Fresh over on Rotten Tomatoes. Yes, at a whopping 96% based on 23 reviews, the Time Lord’s latest outing has received the prestigious honor. And when coupled with those tremendous ratings that the BBC scored, it seems that this new era of Who can safely be crowned a success. 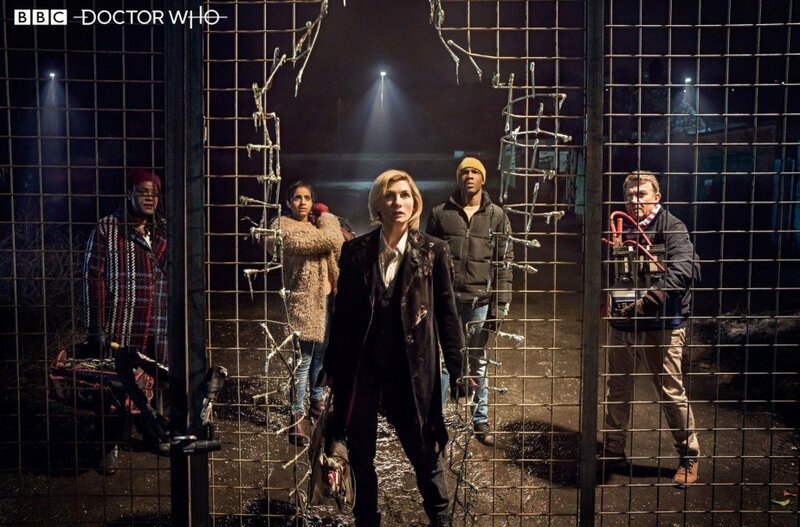 At this point, it’ll be interesting to see if Doctor Who can continue the momentum it’s so far found itself with. I mean, the premiere was always going to be a big deal, with everyone eager for their first proper look at Whittaker’s new Doctor, but will they return for more now that they’ve seen her? Well, judging by everything we mentioned above, it certainly sounds like they will. 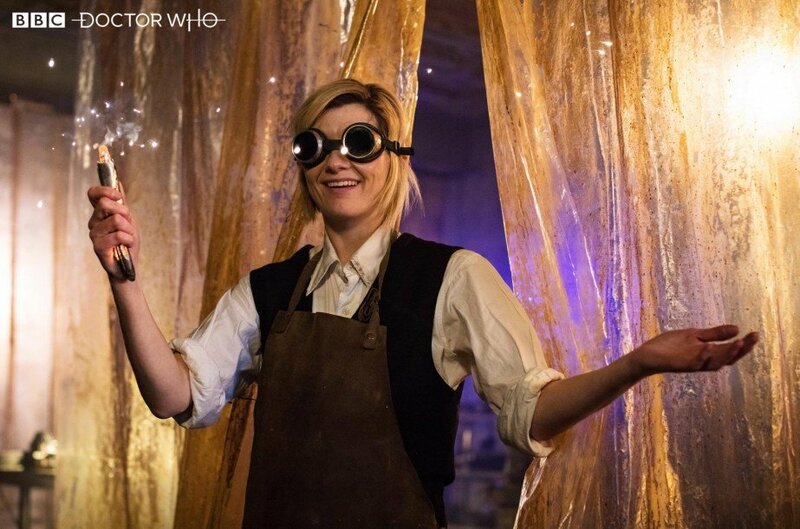 That being said, there’ll no doubt be at least some sort of drop-off in viewership next week – as is often the case for most shows following their season premieres – but we still imagine that this new run will continue on at a steady pace, with lots more surprises, thrills and enjoyable adventures to come for Jodie and her TARDIS team. And quite frankly, we can hardly wait to regroup with No. 13 once again this Sunday for more time-traveling shenanigans.